Google+ has still not yet reached the level of Facebook in terms of Social Networking Users, but it has rapidly added new features eg Google Hangouts which definately make Google+ a must for every user especially a Business owner who is seeking to reach the Google+ traffic for marketing his venture through the use of Google+ Business Pages. I came across a new online utility called Zoomsphere which lets you view the total number of fans across various social networks including Google+. 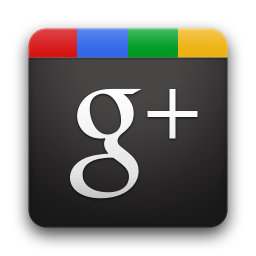 When looking at the details page for each of these Google+ Business Pages, you will access all kinds of other information as well like Top Commented, which is the top commented activity; Top Plussed, which is the comment or entry with the most plusses; and recent activity, which is the most recent activity on the page. Do give Zoomsphere a try and find out the Fastest Growing Top Google+ Business Pages Now! Very cool, Google+ is growing daily but I’m not really sure when or if it will surpass Facebook! Regardless, cool post! Thanks for sharing a great post with a great tool! Is there are something like this but for Facebook?